While Mexico City isn’t exactly an expensive place to visit, fees for different tourist sites can soon mount up. 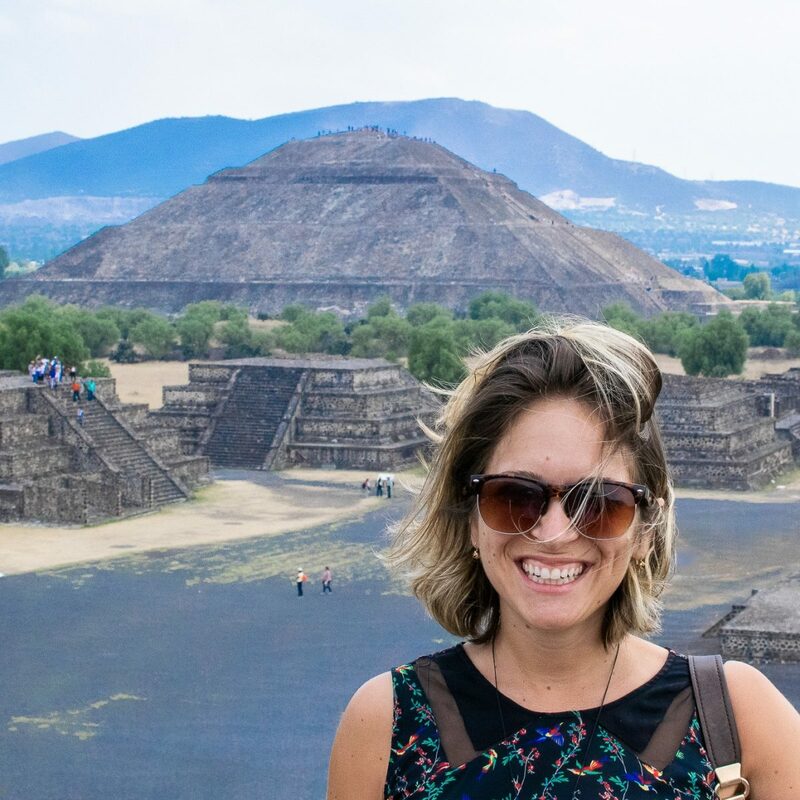 While I totally believe visiting somewhere like Teotihuacan or Xochimilco is worth the money, there are plenty of free things to do in Mexico City to keep you occupied too. Here are ten of my favorite free things to do in Mexico City. 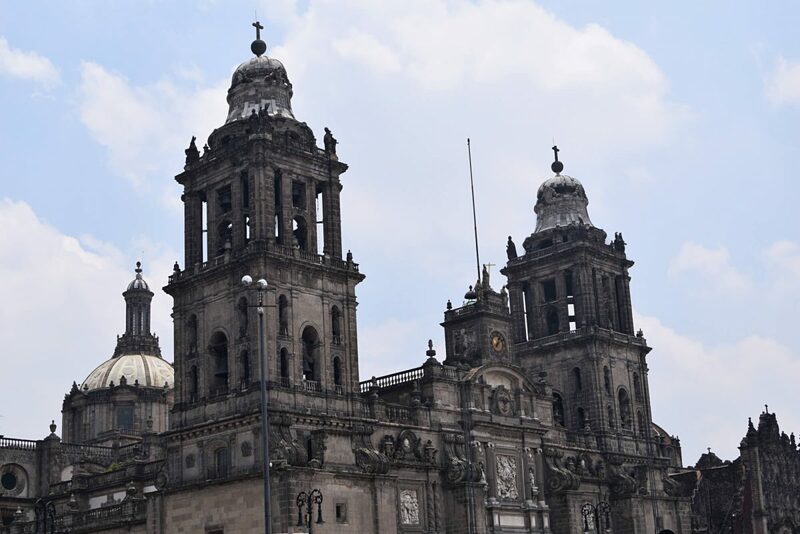 The Mexico City Metropolitan Cathedral is truly a site to behold. It’s also completely free (unless you feel like lighting a candle or purchasing a post card I guess). The outside is probably my favorite part. I love standing in the main square and watching people come and go, finding some other little nook or detailed corner that I didn’t notice before. Inside is a huge organ and several smaller chapels all devoted to different saints. There is always a service going on in one of the different areas of the church, but true to Mexican form, no one seems to mind all the other noise; all the clicking cameras and clacking heels. No one is shushing anyone or staring down noise-making visitors. It’s a very interesting place to wander around. Head to Condesa and explore the side streets of this beautiful residential neighborhood. Then go to Parque Mexico to see one of the weirdest things I’ve ever witnessed. Dog walkers make a killing in this high-end part of town and they all seem to meet here around midday. Sitting along every part of every pathway in the park is a dog. Well trained and there just to hang out, the dogs line the entire park while their dog walkers catch up on the day’s gossip. I’m always a little bit too embarrassed to take a photo, but it couldn’t possibly do it justice even if I did. I have yet to make it to one of these, but it is high on my list. Estacion Mexico Free Tours is exactly as it sounds, a tour company that runs tours of downtown Mexico City fo’ free! They take you on a tour of all of the major spots in the historic center, starting with the cathedral. I think it would be a great way to learn more about the city and it’s past. They have them everyday at 11am, but it’s recommended that you book onto the tour because they fill up fast! Book here. The Mexico City zoo is completely free. Luke and I couldn’t believe it. When we heard it was free we assumed it was going to be tiny and sad. It’s actually one of the nicest zoos I’ve ever been to. There are tons of animals and they have so much space. The best part, and the reason we bring visitors here when they come to see us, is because of the pandas. There are three giant pandas here at the Mexico City zoo and they are utterly fascinating. This little spot is one of my favorites in the city. Around the other side of the castle, along the King’s Way path (it’s the name of the pedestrian only road) is a little auditorium. When you get to the Tribuna Monumenta, look just to the left and you’ll see the entrance. It’s a little fenced off area surrounded by trees and filled with comfortable reclining benches. There’s a little table full of books that you can borrow and read while you’re there. I love to just sit back and listen to the classical music. It might very well be in the only place in Mexico City where you can’t hear a single car honking. I love markets in Mexico City. There are so many smells, so many colors, so much noise. They have absolutely everything you could possibly think of and it can often seem like all 20 million residents of the city are present at the same time. 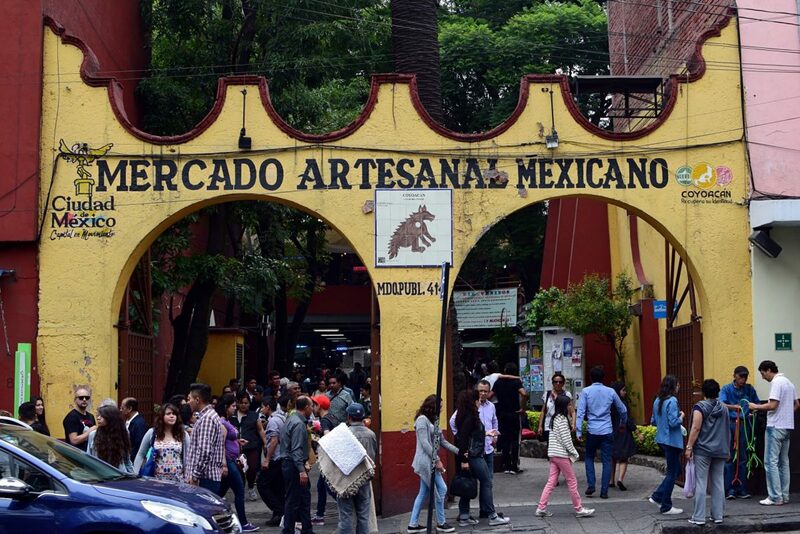 My favorites are Mercado Medillin, Mercado Merced, and Mercado Coyoacan. If you do splurge, definitely get yourself some antojitos (tacos, flautas, quesadillas, YUM). I love this park. I love sitting by the lake in the sunshine and watching all the paddle-boaters run into each other. I love packing a picnic and sitting on the grass or taking long walks on the miles worth of paths. It’s one of the biggest parks in the Western Hemisphere. There are a few super-cheap places to rent bikes within the park as well. All you need to do to get into the National Palace is provide an ID. Either a passport or a license will do, but you’ll have to leave it with the guards while you’re inside. The National Palace is where the current government sits, but the best part has to be the murals (in my opinion anyway). Diego Rivera, Mexico’s most revered muralist, painted the history of the country throughout the building. It’s stunning. A few museums in the city are free on Sundays, but usually only for Mexican residents. This museum however, is free everyday for everyone. It’s owned by Mexico’s richest man, Carlos Slim. It’s actually his personal art collection and a few years ago he decided to put it on display for the city’s art lovers. The building itself is really unique and funky, but the art inside is truly incredible. Slim has the largest collection of Rodin outside of France and the largest pre-hispanic Mexican art collection in the world. It’s worth checking out. The city’s main square, the Zocalo, often has different events. Right now there’s an ice skating rink. Other times of year I’ve seen art being displayed, live events and concerts, or simply a few buskers doing their thing. If there’s a holiday looming, you can be certain the Zocalo will be celebrating and it will be free to enjoy. How Much Does it Cost to Travel to Mexico City? Have any questions about Mexico City or know of another freebie in the city that I missed? Let me know in the comments! Found your blog, and it is amazing and inspirational! I’ll definitely go through many of your posts soon now that I found it. I am planning to visit Mexico city middle of march. I will be traveling alone. I am a solo traveler. Is it overall safe for female traveler? I am looking at hotels near Polanco and Zona Rosa? what would be a better loation? Is there any other tips you want to share with me? Thanks. From there it’s a short Uber ride to the Museum of Anthropology or you can walk to the Museum of Fine Arts (Palacio de Bellas Artes). Definitely check out the Zocalo too where the cathedral and National Palace are. If you bring your Passport you can go inside the palace and see some of Diego Riveras murals for free. The Templo Mayor which is right next door the palace is only 70 Pesos and is a really fascinating place, too. 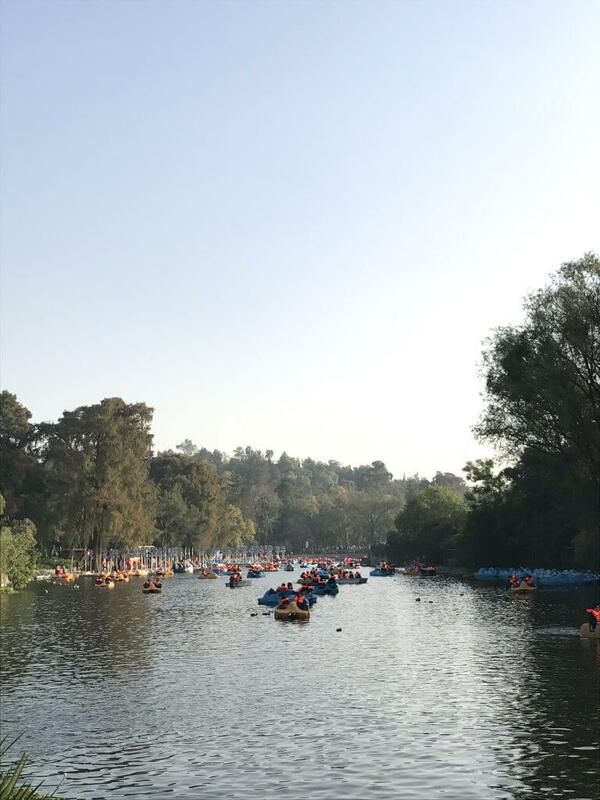 I have tons more posts about things to do in Mexico City if you search around the blog. Hope that’s helpful!